"Evoking the atmospheric sounds Still Corners are known for, Slow Air continues the band’s journey with a lush, ethereal album inspired by the heat of America’s west." 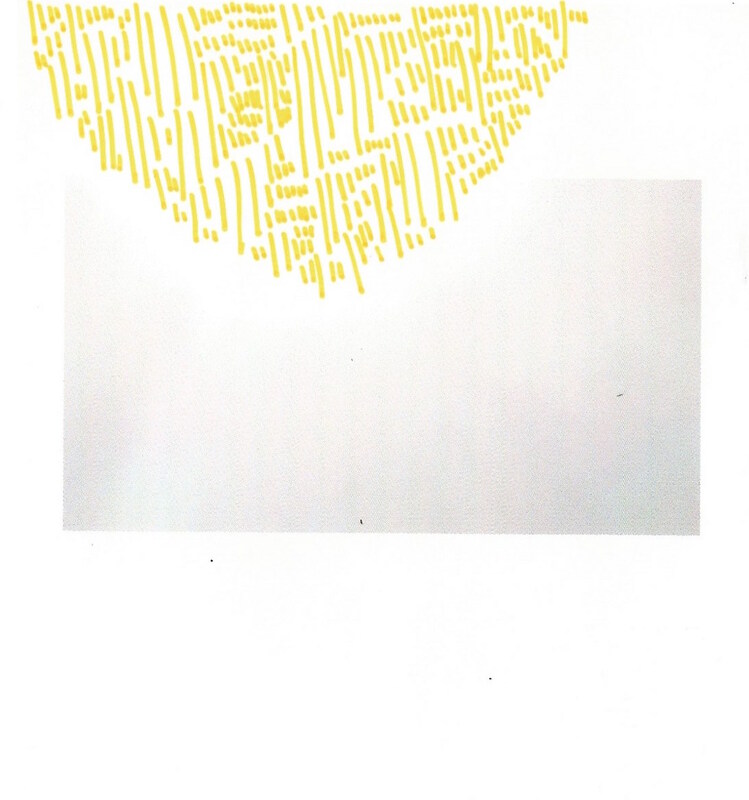 "Waves is Azure Ray’s 8th studio release, and first new recordings in 6 years." 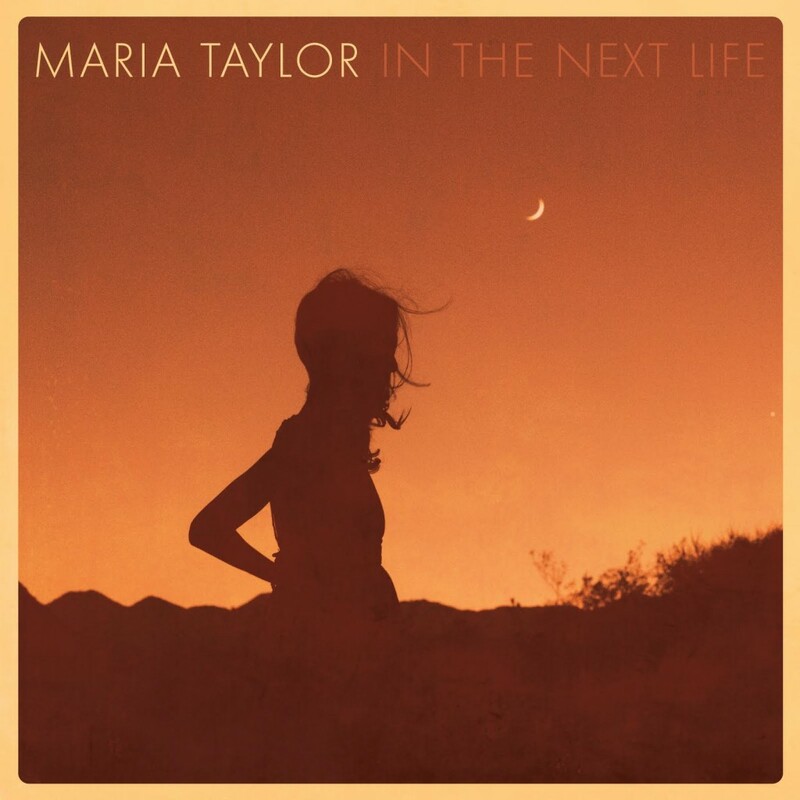 "KCRW favorite, half of Azure Ray, collaborator with Moby, Michael Stipe and Conor Oberst, Maria Taylor is simply a stunning artist." "Rocky Dawuni straddles the boundaries between Africa, the Caribbean and the U.S. to create a sound that unites generations and cultures." "Two Americana music veterans whose paths have crossed for nearly half a century are teaming up for their first recording as a duo. " A novel’s worth of emotion and experience in four minutes. ...slowly polishing the distinctly Anglophile chops... building on smart, fanciful pop of the ’90s U.K. indie scene. 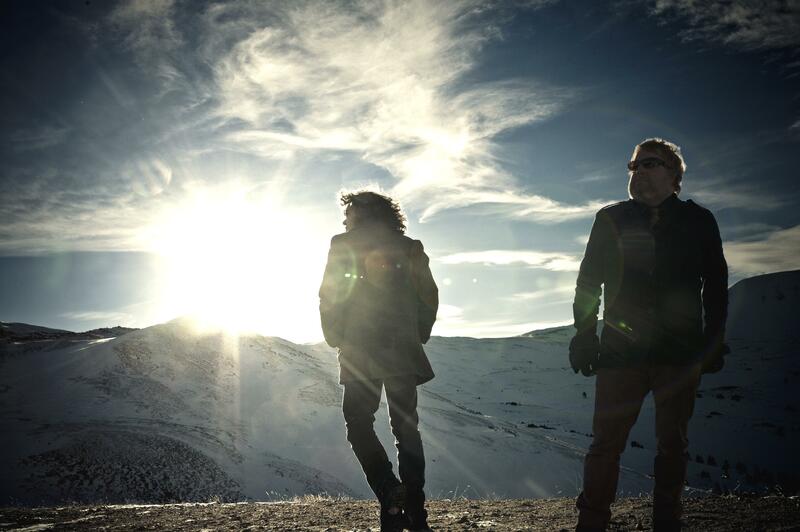 ...guitarists MARC BYRD and ANDREW THOMPSON have emerged as a leading light in atmospheric, emotional music. Laurel Canon music in The Fosters, Kevin (Probably) Saves The World, The Arrangement and more! Louise Goffin in “Girlfriend’s Guide To Divorce”! Listen for Louise Goffin’s great track “We Belong Together” on Bravo’s “Girlfriend’s Guide To Divorce”, coming up Aug 17! 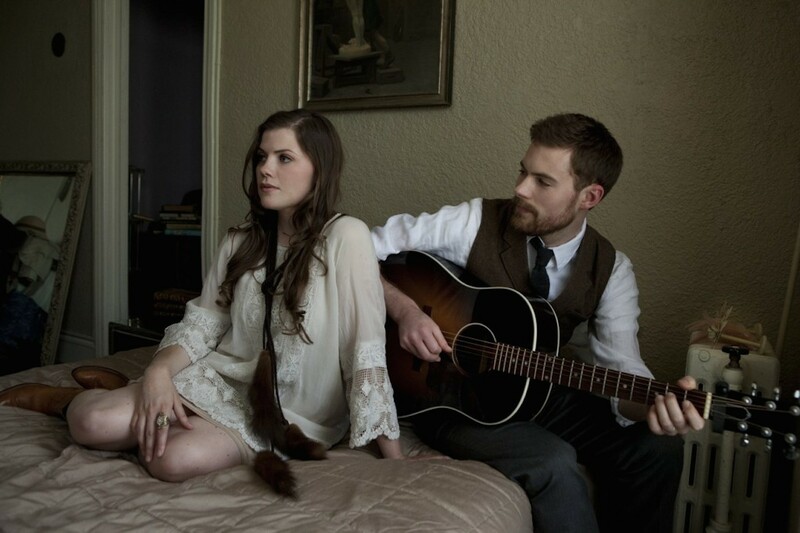 Well Pennies music on Switched at Birth tonight! Listen for The Well Pennies “Kill The Darlings” on “Switched At Birth” on Freeform tonight!! 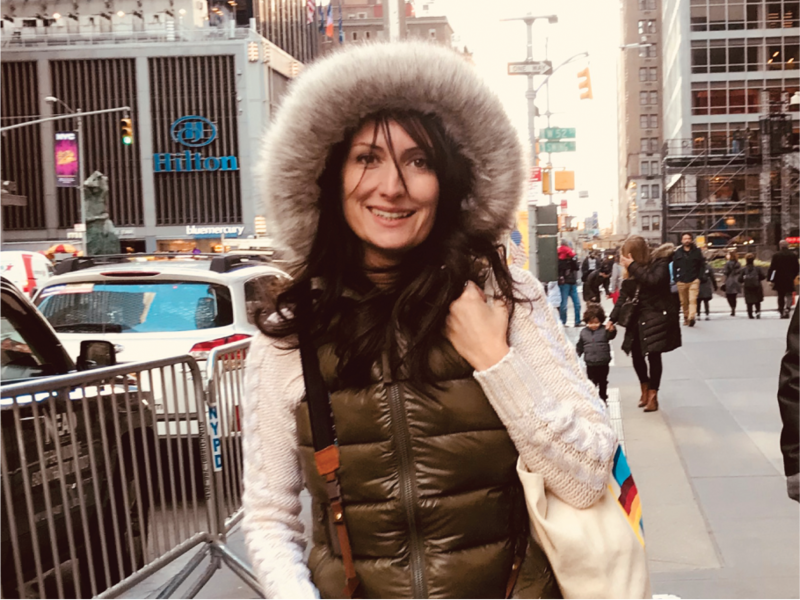 Be sure to watch “This Is Us” tonight on NBC to hear Maria Taylor’s “If Only” (featuring Connor Oberst). 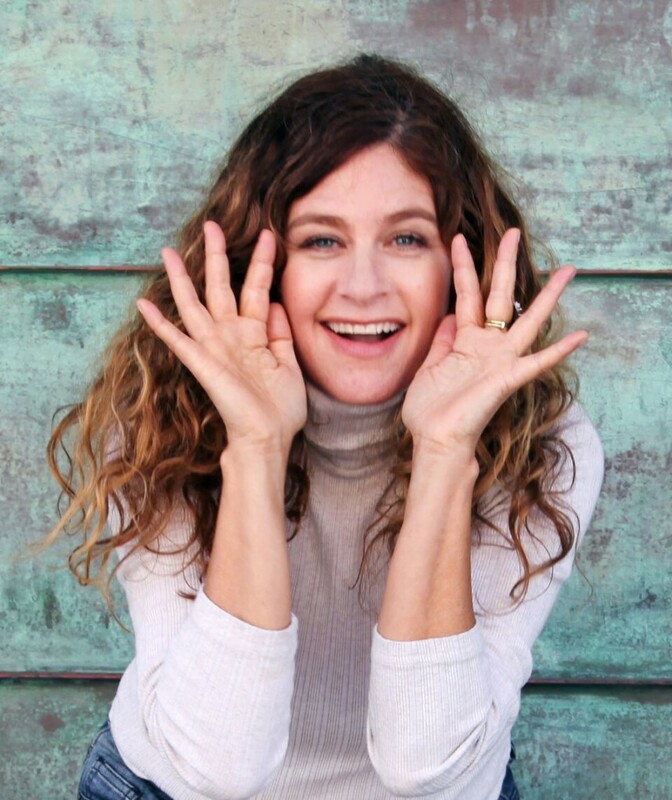 And catch Louise Goffin performing LIVE on “Gilmore Girls” on Netflix now! 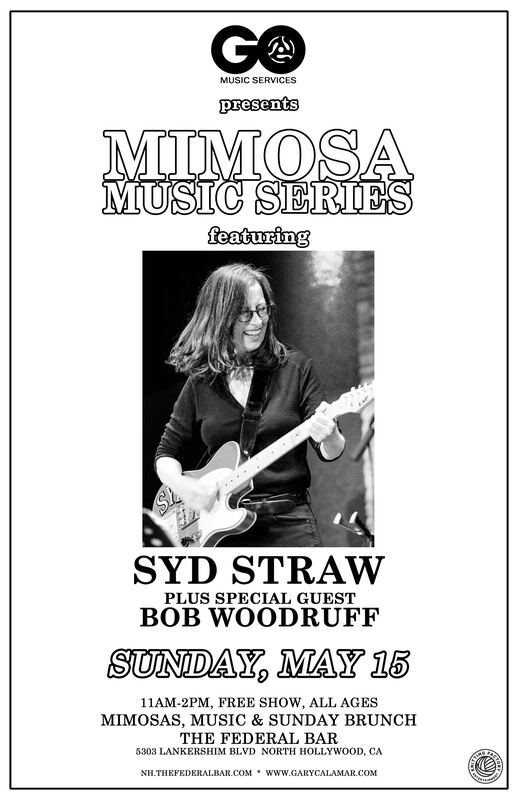 Syd Straw and Bob Woodruff live this Sunday! Lowell George and Little Feat!! 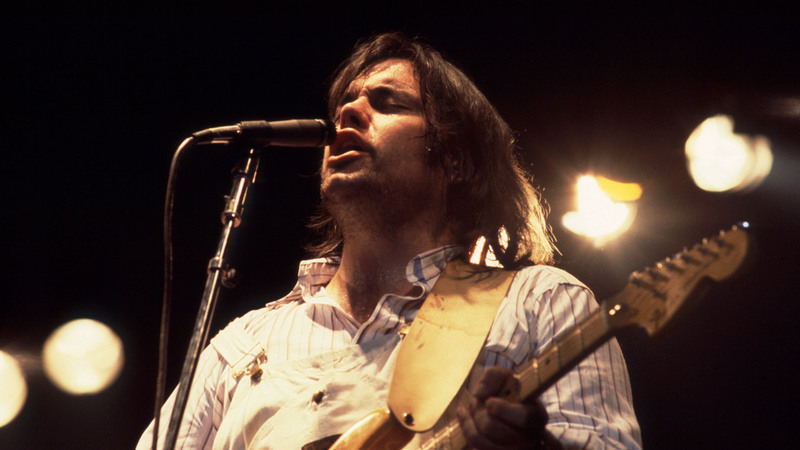 We are so thrilled to be working with the publishing catalog of the great Lowell George and Little Feat!!! A true giant of California rock in the 70’s, Lowell’s soulful vocals, astonishing slide playing, and great songs made a big impact on all who crossed his path. His songs were covered by the likes of Linda Ronstadt, Bonnie Raitt, Robert Palmer and Susanna Hoffs/Matthew Sweet, to name a few. If you need some funky rock we hope you’ll consider the music of Lowell and Little Feat.